Choose your own adventure stories aren’t just limited to the form of books anymore. 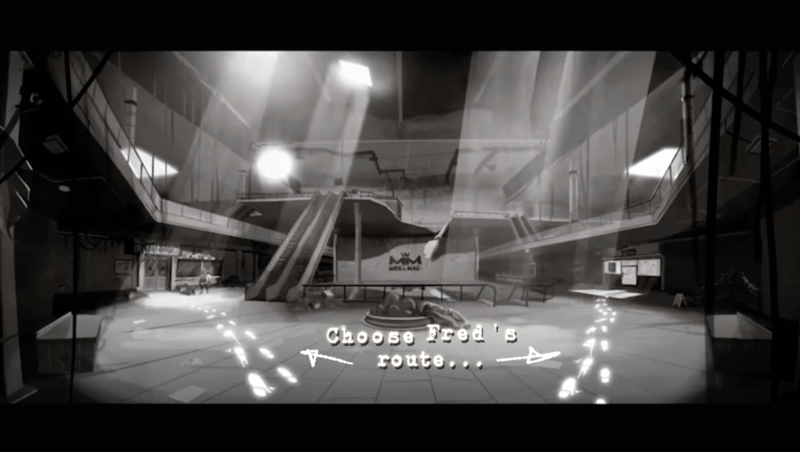 In December 2018, Netflix’s Black Mirror released Bandersnatch, an interactive film about a young programmer named Stefan who adapts his favorite choose your own adventure novel into a video game for a major gaming company. However, as his deadline looms and the pressure to perfect his game mounts, Stefan starts to question his own reality, growing increasingly paranoid that he’s actually a character in a choose your own adventure story. Throughout the film, you must make every one of Stefan’s major decisions, and each of your choices alter the narrative he experiences, which has five endings and over one trillion story combinations. Netflix’s experimentation into interactive content piqued a massive amount of interest and generated just as much buzz. But the film industry isn’t the first to dabble in interactive content. 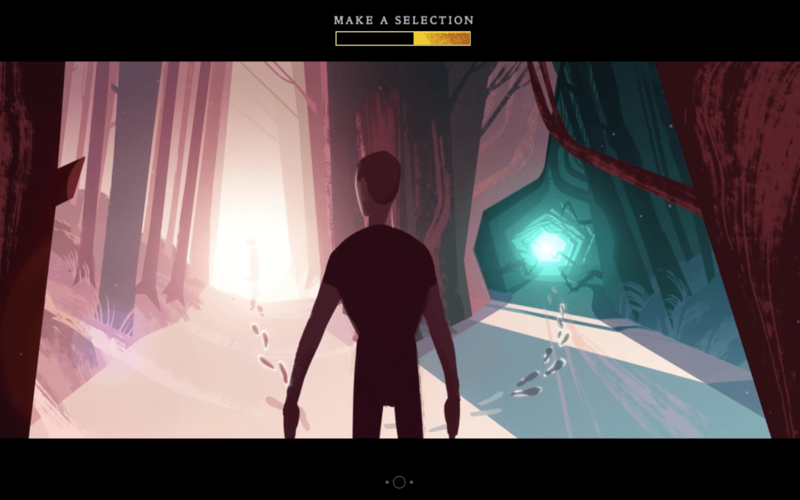 Marketing blazed that trail, and there are brands who have created interactive videos that are arguably just as entertaining as Bandersnatch. Below, we’ve curated a list of the seven most creative interactive videos we’ve ever seen. Read on to get some inspiration for your own interactive video in 2019. Everyone has a dream that they fantasize about from time to time, but what would it take for us to actually pursue this dream and turn it into a reality? Well, Major Lazer’s interactive music video for their song "Know No Better" could be your spark of inspiration. As the video plays, you can leap from a young boy’s dream of being a famous dancer who dates his dream girl to his stark reality where he’s a shy loser who feels frustrated with his actual life. Towards the end of the video, however, these contrasting narratives start to converge, and you witness him muster enough courage to dance with his dream girl in reality, rather than only in his dream. There are quite a few brands creating films in the interactive space, but most aren’t creating original shows like Eko does, which has produced five original interactive shows, ranging from animated comedies to technological thrillers. One of their best interactive shows is a hilarious series called That Moment When, which is about a woman named Jill who encounters awkward moments at the beginning of each episode, and your job is to help her maneuver them as gracefully as possible. If you interact with the video above, you’re tasked with helping Jill navigate the awkward situation of vaguely remembering a guy who totally knows her. As you struggle through this cringeworthy interaction, you have to predict certain traits about the guy, and if you guess correctly, you earn points that buy you letters of his name, like Jeopardy, and they ultimately help you remember it at the end of the episode. That Moment When is as funny as it is engaging, and by weaving a relatable and hilarious theme through this interactive show, Eko can entice viewers to watch the entire series, just like a great Netflix show. Aardman Animations, a four-time Oscar winning production studio, collaborated with Rapt Media, a company that offers interactive video solutions, to create this charming interactive film that lets you help a zombie, Fred, find his long-lost love, Barbara, in a post-apocalyptic world where the living dead lead surprisingly normal lives. Even though Dead Lonely seems like an innocent tale, it can be more grisly than Bandersnatch at times. But once you reunite Fred with Barbara, all the trials and tribulations you struggled through all seem to be worth it. To promote the release of Bob Dylan’s CD Box set that included all 41 of his official albums in 2013, Sony Music teamed up with Eko, who is mentioned above, to make a creatively and unexpectedly refreshing interactive music video for “Like a Rolling Stone”, one of Bob Dylan’s most iconic songs. 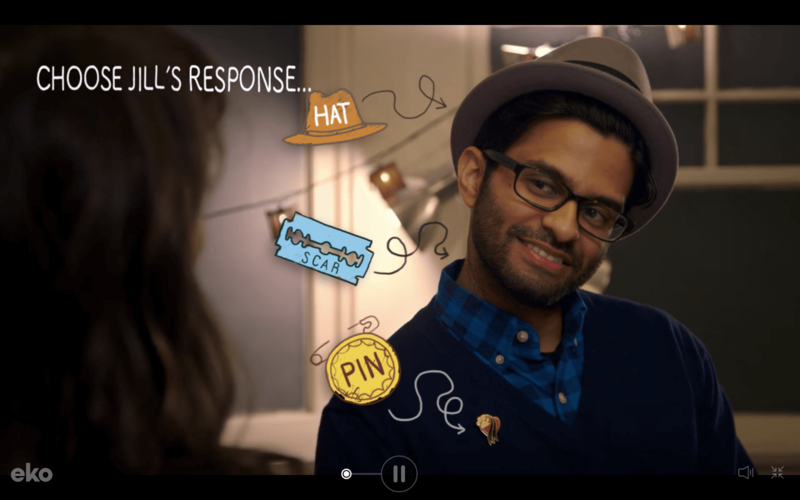 Sony's interactive music video lets you flip through 16 channels, ranging from shopping, history, movies, reality TV, news, cooking, fashion, sports, and game shows. Each channel features different characters lip synching “Like a Rolling Stone”. 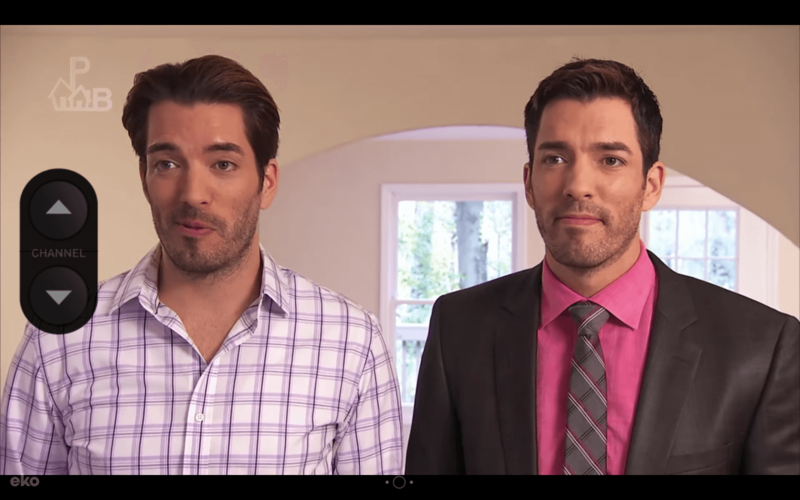 Sony also included some big TV personalities in this video, like Drew Carey from The Price is Right, Steve Levy from SportsCenter, and Jonathan and Drew Scott from Property Brothers, making this experience even more pleasantly surprising and hilarious. In 2019, Rough Guides, a renowned travel guidebook, named Scotland the most beautiful country in the world. And a big reason why it’s such a spectacle is because Glen Coe, a Scottish valley that cuts through the ruins of an ancient super-volcano, is one of the most striking landscapes in the world. BBC Scotland’s immersive, 360 degree video of Glen Coe grips viewers because they’re able to experience the landscape from an intimate point of view at every possible angle, which makes them feel like they’re actually there. With the help of Wirewax, a company that offers interactive video technology and creative solutions, Disney decided to give their fans an inside look at how the live-action version of The Jungle Book was made. Fans can move a slider to see how Disney actually filmed the movie, and they can also click on each character’s hotspot, which opens up a profile that gives a brief description of the character. By doing this, Disney is able to reveal how they produced one of the most compelling stories ever told, helping the media giant forge an even closer bond with their fans. Coldplay’s interactive music video for their song "Ink" absorbs you in an adventurous yet forlorn journey of a man searching for his lost love. By making most of his crucial decisions for him, you’re tasked with helping him find her. As you embark on the quest to find this man’s significant other, you’re led through beautiful environments, such as an evergreen forest, a bustling city, a serene ocean, and even the cosmos. And with more than 300 storylines in this video, you can either help the man reunite with his lover or come to grips with losing her forever.